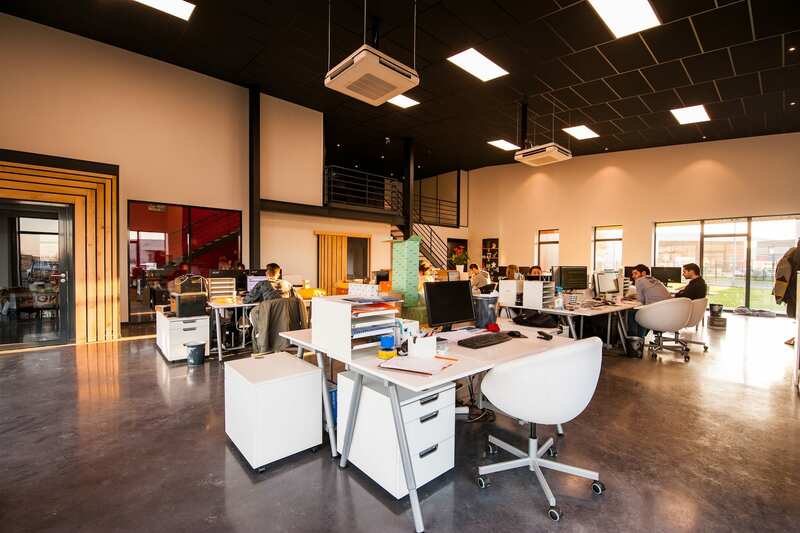 Most offices with an open floor plan accommodate a wide range of workstyles. However, as individuals become more accessible to the work environment, there can be plenty of concerns in regards to noise distractions and privacy for casual work conversations. Fortunately, sound masking can help balance these elements and create a more pleasing office. This article will explore the basics behind how sound masking works in an office. Sound masking is the addition of sound made by special digital instruments and spread through designated speakers within a given area. It operates by covering up or masking unwanted sounds, similar to how odor eliminators cover up bad odors. Sound masking is often mistakenly referred to as white noise or pink noise. Sound masking is not just used in commercial offices, but also in homes, medical facilities, courtrooms, and other secure facilities that need the means to provide secrecy. Why Would You Need Sound Masking? Sound masking helps provide a proper balance in the workplace – not too loud or too quiet, but just somewhere in the middle. Sound masking gives a low-cost approach to reducing background noise, as sounds that come from 15 feet away begin to fade seamlessly. Employees can feel more at ease knowing their discussion won’t be overheard by other people. According to ABD Engineering, anything that makes noise, such as HVAC equipment, can be used to mask sound. But for most open office settings, a carefully designed sound masking system can produce a soft non-distracting background noise that can be adjustable and tailored to the environment. Although sound masking is often referred to as “white noise”, it differs greatly due to how it’s engineered. Sound masking is designed to match the frequencies of human speech and create pleasant sounds to the human ear. Recent advances in sound masking technology deploy timers and measurements to account for the ambient sound levels at different times of the day and create a much more enjoyable experience in the workplace. Want to place sound masking technology at work? Connect with the experts at Workspace Digital today! Next PostIs Snapchat Worth the Money for a Digital Marketing Campaign?